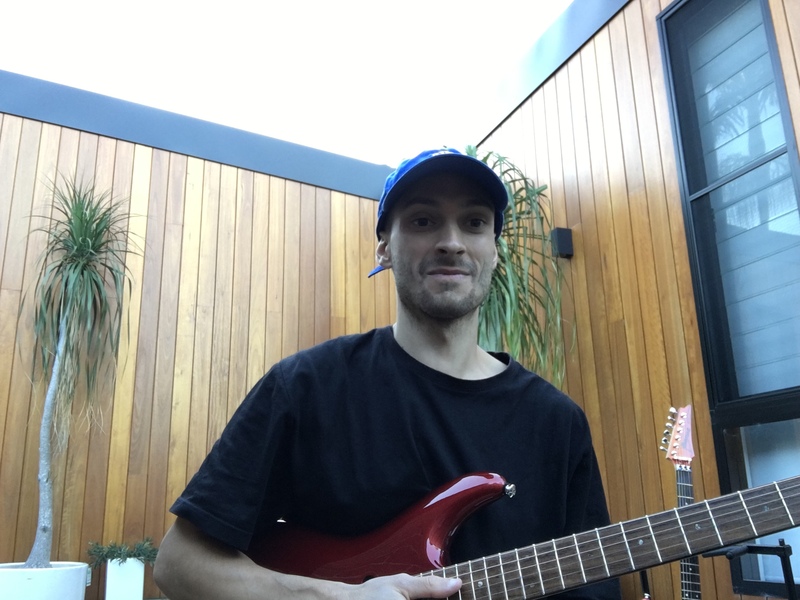 Professional guitar lessons in Marrickville, Newtown, Tempe, Earlwood, Sydenham, Dulwich Hill, St Peters, Wolli Creek, Canterbury, Redfern are some of the suburbs within my easy reach. 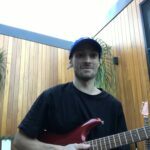 All you’ll need to know to become a complete guitarist and to be self sufficient in finding your own way in what&how you practice in the long run when you won’t need to be taught by a teacher to make progress anymore. 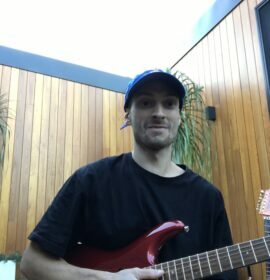 During week, we can do the class at your place or in my home studio – with great equipment, that’ll be quite unusual to be used in tutoring:) – in Marrickville South. You’ll only need to bring your own guitar if possible.